JD Pavers Ltd is a family run business specialising in all types of ground work, building work, professionally installing driveways, paths, patio gardens, walls, tarmac surfacing, resin bound paving and fences. With over 20 years of experience in the field, we can also manage larger projects like car parks and farm lanes including all tarmac work and line painting as required for the complete job. We have the equipment and knowledge to deliver the highest quality results, and are happy to offer help with design, layout and all technical aspects of the work involved. We can offer free no obligation written quotation and any useful advice you may need to meet you requirements. Get in touch using the form on this page, call us on 07900 871164, 0191 2449594 or send an email to info@jdpaversltd.co.uk and we'll get back to you as soon as we can. With over 20 years of experience, we can create you something special. Our team of expert pavers can offer advice on design, layout and any technical element of the installation. 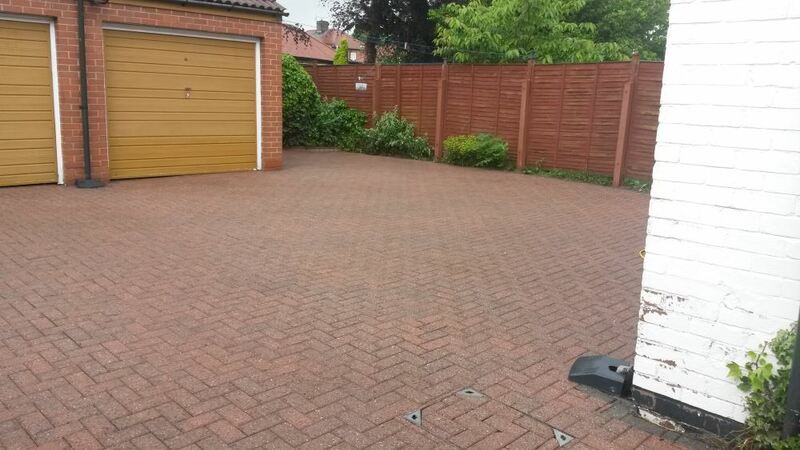 We specialise in a wide variety of finishes including block paving, resin, wall, concrete driveways, cobble driveways, tarmac driveways, picture-frame driveways, patios and concrete – all for commercial or residential properties. We work throughout Cumbria, including West Cumbria also the North East of England. JD Pavers are a 'Checked & Vetted' approved business based in Cumbria and working throughout the North East. We aim to provide our customers with a first class service from start to finish and our reviews on 'Checked & Vetted' let you find out what our customers really think! Lifting old flagged and bricked drive and laying new paver drive. This company has all the necessary machines to dig and take all the old waste material away and correctly lay the new material. Job started Monday 13/11/17 and finished on Friday 17/11/17/ A job well done. Replaced old drive and patio with block paving . Jim and the boys were very professional, polite and hardworking. I liked that they took a pride in their work, which is a rare thing these days. They swept, hosed and cleaned up at the end of each day (they were here a week). There's nothing they could have done that would've made us any happier than we are. What a transformation. I would have no hesitation in recommending JD Pavers. 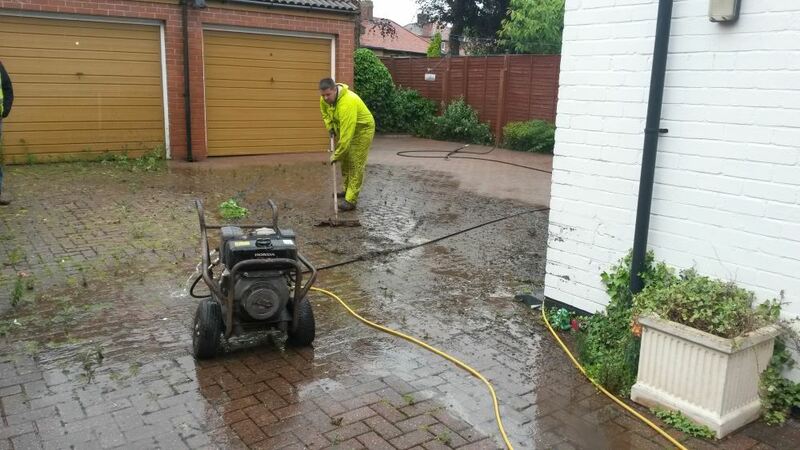 Renew drive with tarmac and refurbish patio areas. First class all the way. The quote was correct, no mess left. All details explained. It was great. Website and all content © 2019 JD Pavers Ltd. All Rights Reserved.